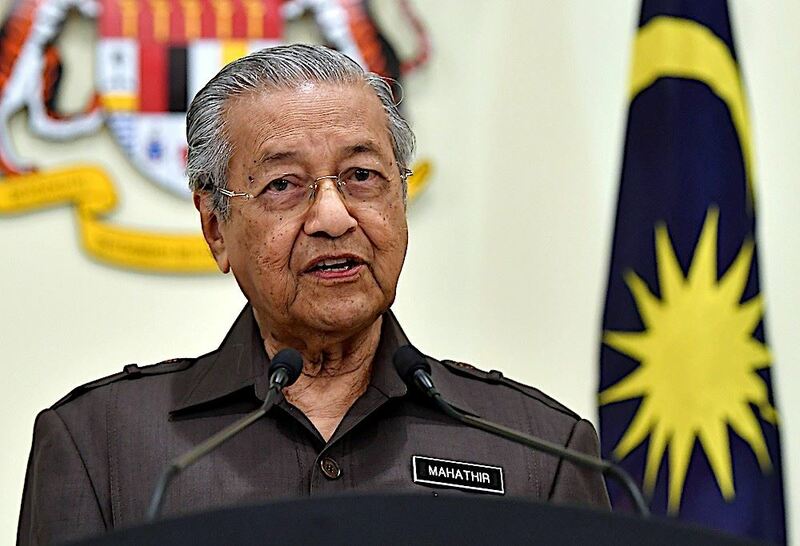 Prime Minister Tun Dr Mahathir Mohamad said that the government will consider changing its tax policy, to help the increase the production and manufacture of local goods as the current tax policies are leaning towards import more than export. "If there is a need to change the government policy (we will do so). This may involve re-planning the taxation, particularly involving industries," he said. However, the Prime Minister indicated that the government can only encourage people to manufacture goods locally but it could not force people to purchase locally made goods. He pointed out that if the people are not encouraged to purchase locally made goods, then there is no opportunity for Malaysian-made products to achieve standards required for international markets. Do you think a re-evaluation of our tax policy could help with the production of locally made goods?